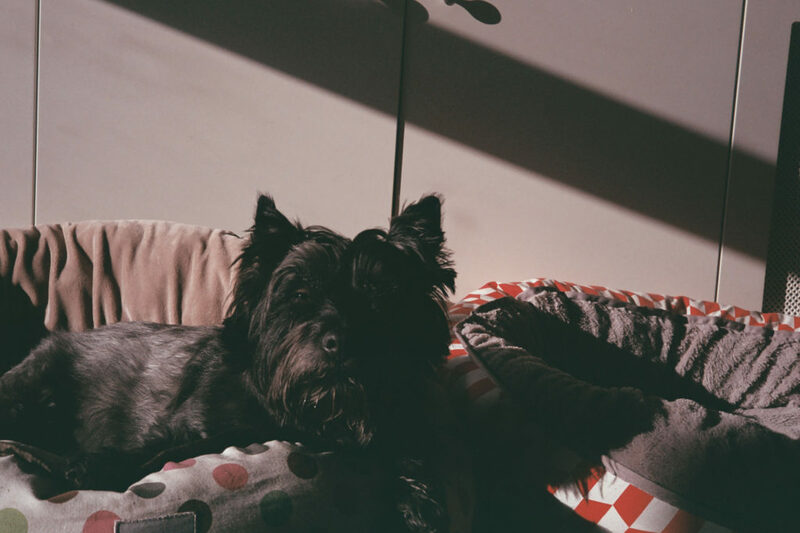 This little camera caught my eye when it appears on Film Never Die’s Instagram feed, and I was lucky enough to be able to borrow it for a few weeks. Borrowing it made me fall in love with it, so when I sadly had to give it back, I was quickly onto eBay to find one for myself. 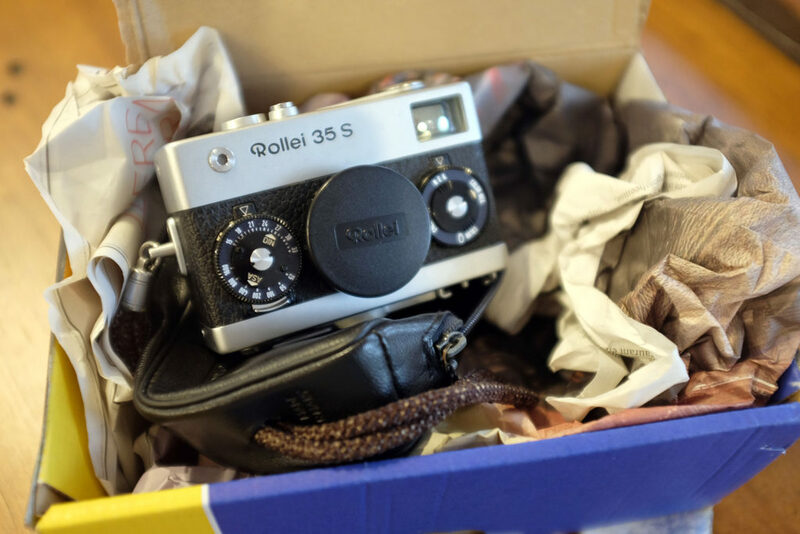 And I did…this Rollei 35s came all the way from the Netherlands to join our camera collection! A bit of research reveals that photographers either love or hate this quirky camera…to be honest, I love it even more because of it’s quirks. Even the Queen apparently had one back in the day! The original model was introduced in 1966 and was available for about 30 years…in fact, over 2 million of the Rollei 35 series were sold. The model I have was released in the early 1970s…and apparently there were 260,000 made in Singapore…mine is number 2420143. The Rollei 35s is small…in fact, it remains one of the smallest 35mm cameras ever made…yet it is a professional full frame camera! 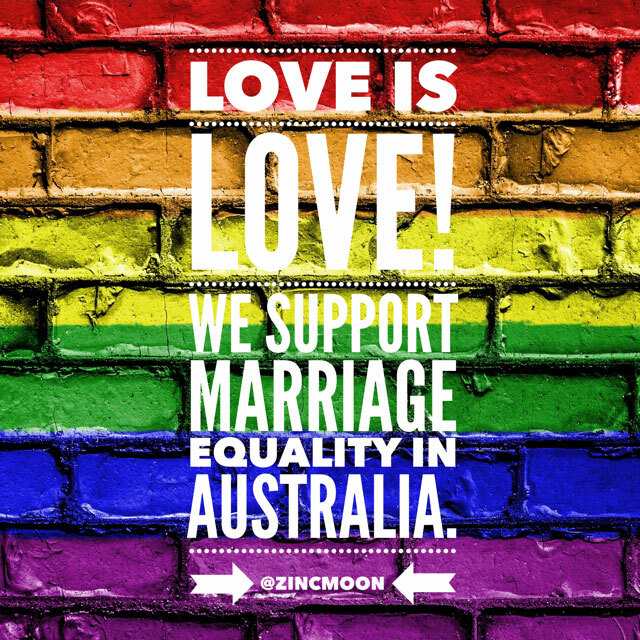 But it isn’t light…it is rather a little brick…solid in your hands…I like that! It takes 35mm film which is still readily available. To turn it on, you have to pull the lens out and twist it to lock it….to shut it down, you need to hold down a button on the top while twisting and pushing it back in. No simple on/off button here! 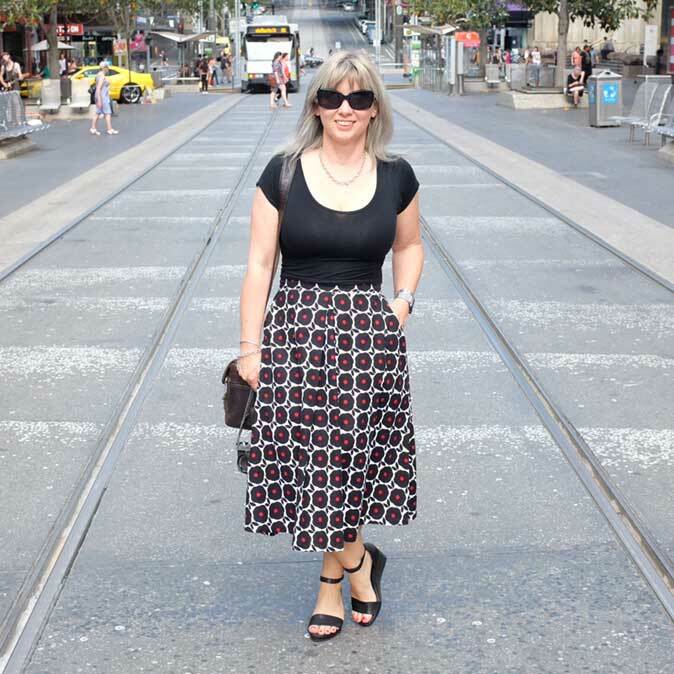 The lens itself is a high end Carl Zeiss Sonnar 40mm/2.8….not too bad for a little point and shoot! You have to look down over the camera to set the aperture and speed…using the dials on the front. As mentioned, this little box has plenty of quirks, but one which throws me every time is that the winder is at the bottom and goes right to left…the film counter is next to it…. The shoe for the flash is also underneath, which means the flash will be hanging under the camera rather than the traditional way. I don’t have a flash, but I believe that one way to use it is to turn the camera upside down…I told you this camera was a little left of centre! 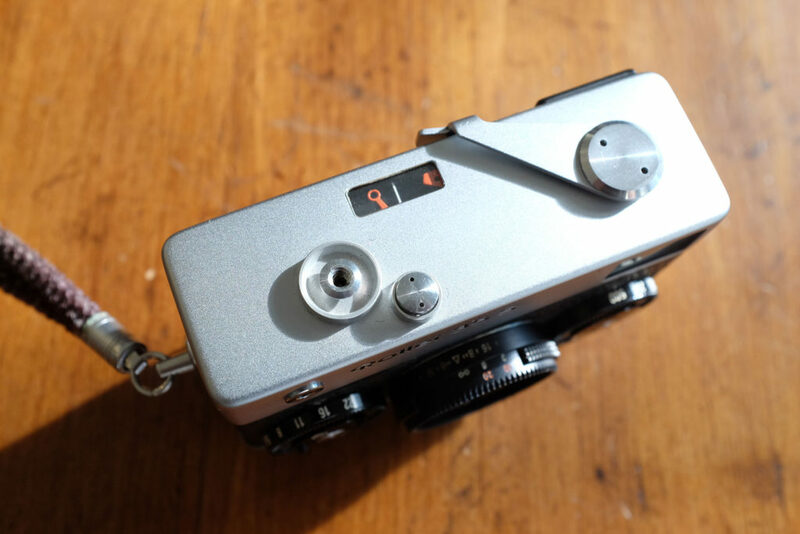 There is an analog light meter which is located on top of the camera. Although my Rollei’s previous owner wasn’t sure it worked, there seems to be life in it which means that there is a battery on board…. Trick is you can’t change the battery once a film is loaded…as I keep forgetting to check, I am not sure whether it is an original battery in there, or a modern variation. The camera will work without a battery…it is just the light meter that requires power. To load a film is an interesting process…there isn’t a flap that opens…you actually need to pull the entire bottom cover off the camera. Once the camera is loaded, ready to go, the fun starts….the Rollei 35s uses zone focus/scale focus which takes a bit of getting used to but after some practice, I am getting the hang of it. 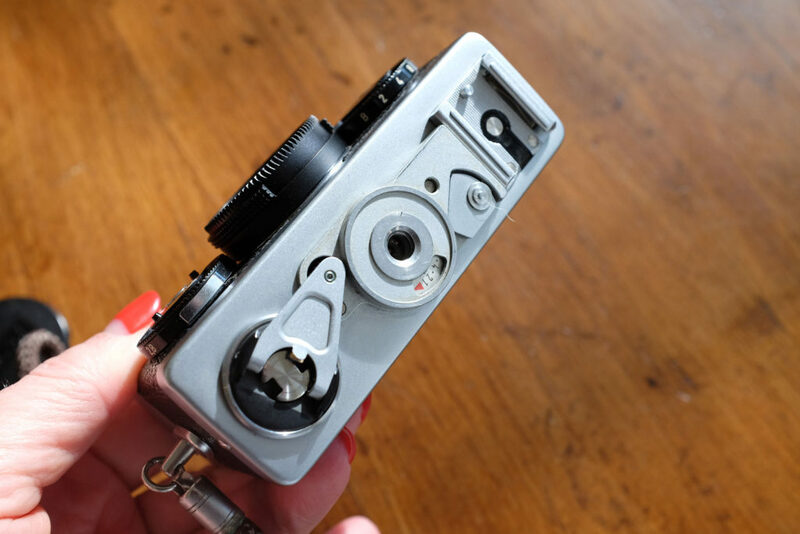 Despite it’s age, these cameras are still very popular…prices range from reasonable through to very expensive for the rarer gold and silver models on eBay. As a guide, I paid approx $270 plus postage on eBay for mine, which is in excellent condition. 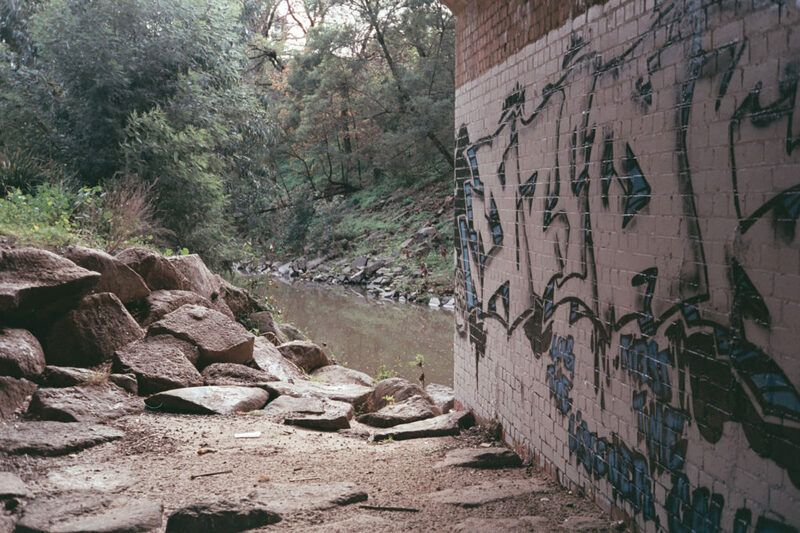 So how did I go with my first film? Not brilliantly…some of the shots were quite dark which may mean the light meter is not working as well as I originally thought…or maybe I just haven’t got the settings right! But all the rigmarole hasn’t put me off…I still love this camera with character and I want to learn how to master it! 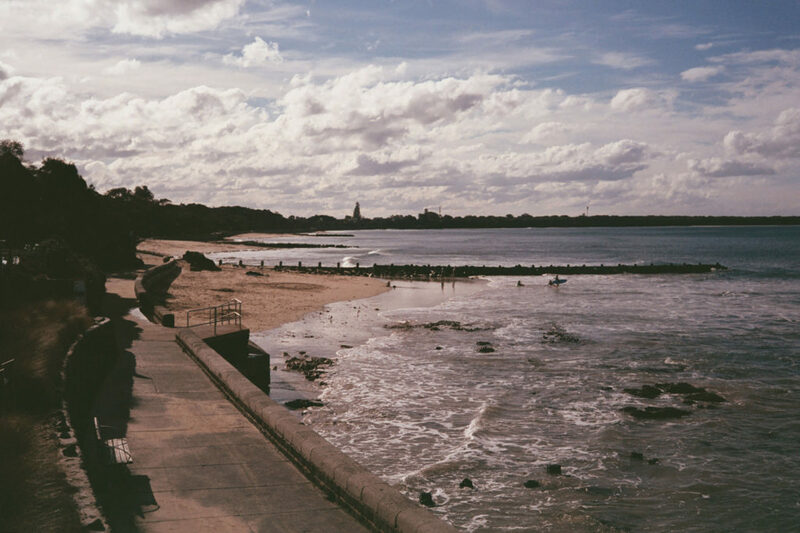 I will try keep practicing and using different 35mm film till I find one that works the best for me. 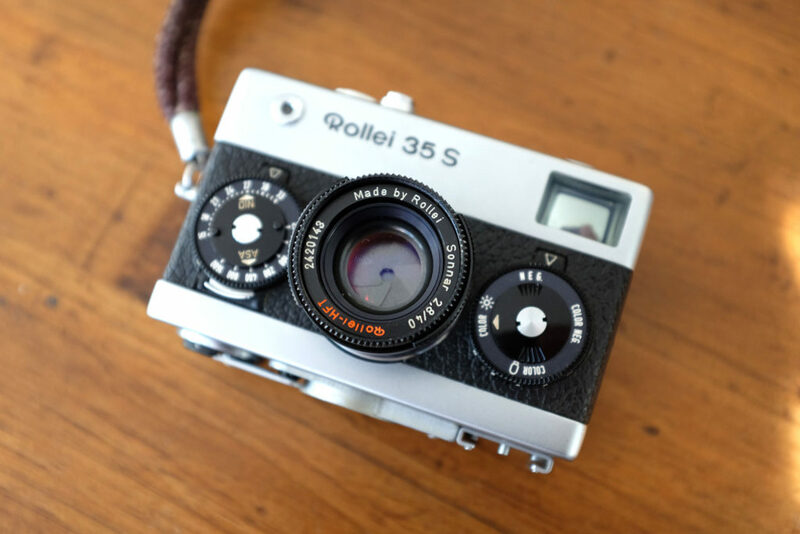 The Rollei 35S will definitely be a regular member of my camera bag! 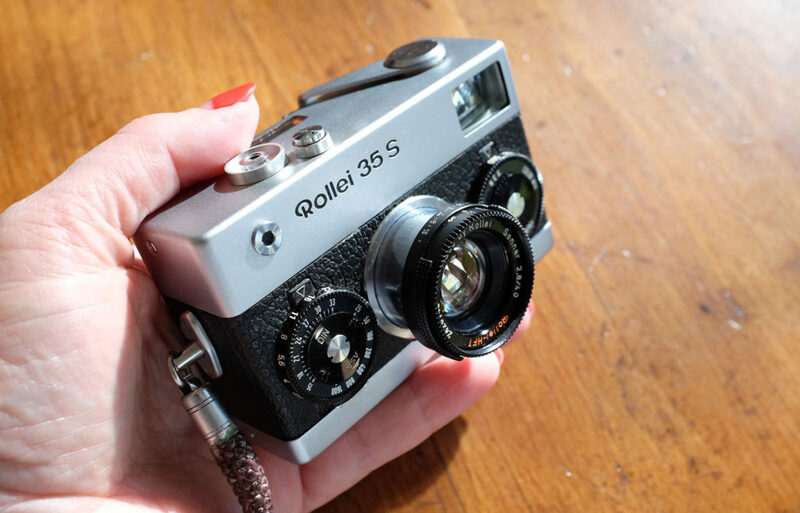 Have you got a Rollei 35s or used one before? Do you love it or hate it?